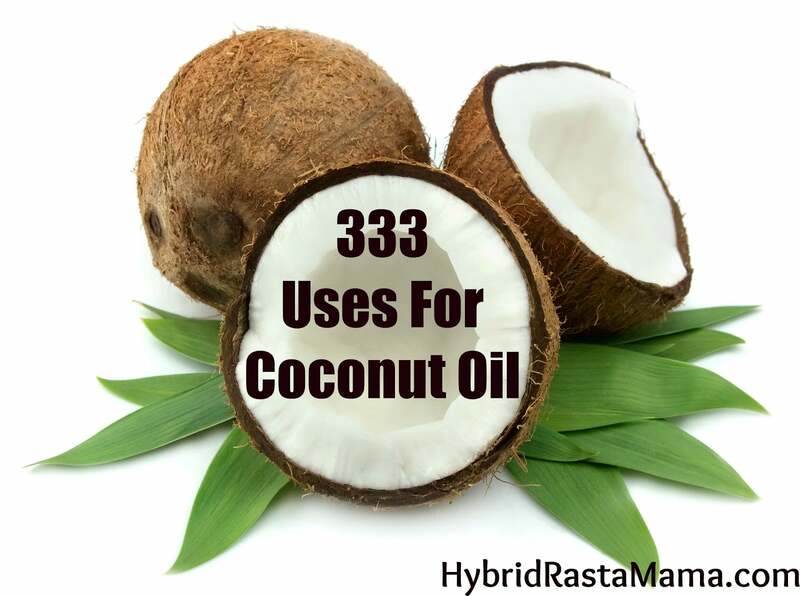 HybridRastaMama has created a comprehensive and detailed list of 333 ways you can incorporate coconut oil into your life to improve your health, your home, and your way of living . She explains the the different types of coconut oil so you know which kind buy and which types to avoid. She includes dosage recommendations and many “how-to’s” and recipes. You will be amazed and impressed with all the benefits of coconut oil. Thanks for leaving a comment. We are experiencing a glitch and are working to resolve the issue as quickly as possible. We apologize for any inconvenience.